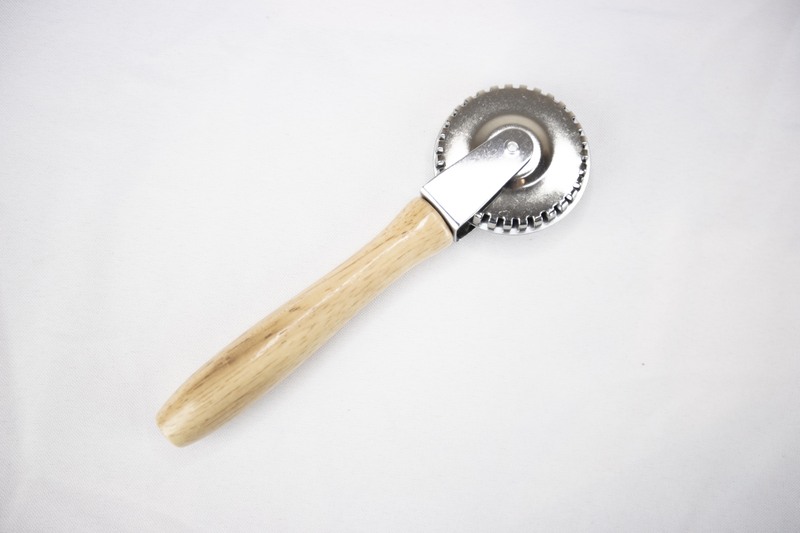 This pastry crimp, cut and seal tool has a wooden handle and gets the job done quickly and evenly. 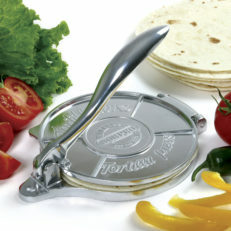 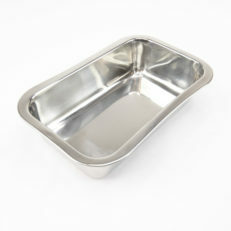 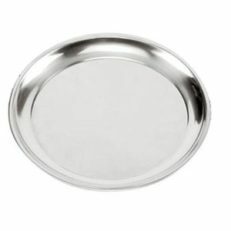 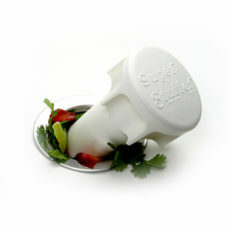 SKU: SKU-2264 Categories: Bread, Pasta, & Pastry Tools, Sale! 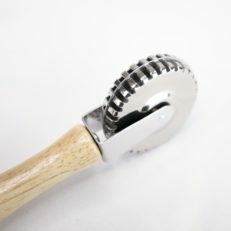 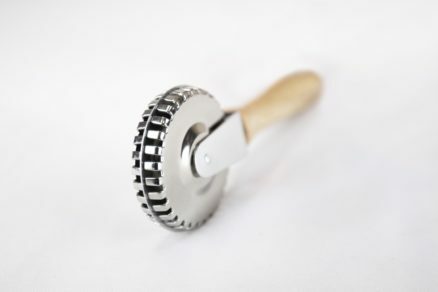 This pastry tool is comfortable in the hand and will crimp, cut, and seal your best baked goods. 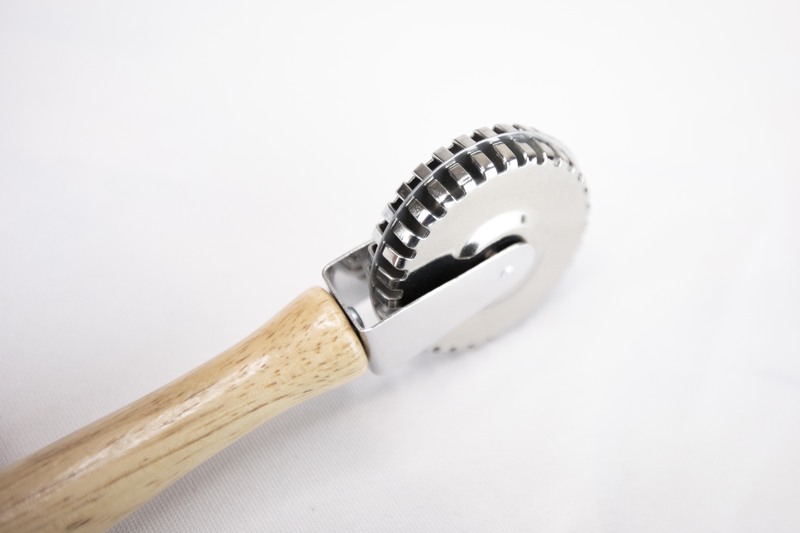 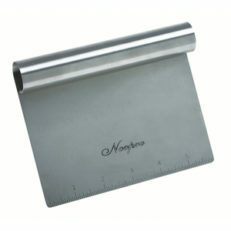 Use this pastry crimp on pies, tarts, ravioli, peroshki, turnovers, dumplings,pierogi and empanadas.